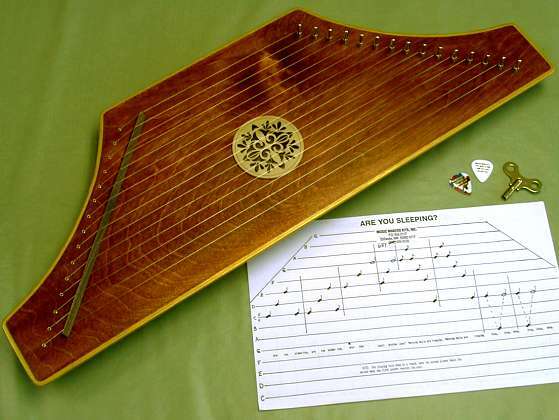 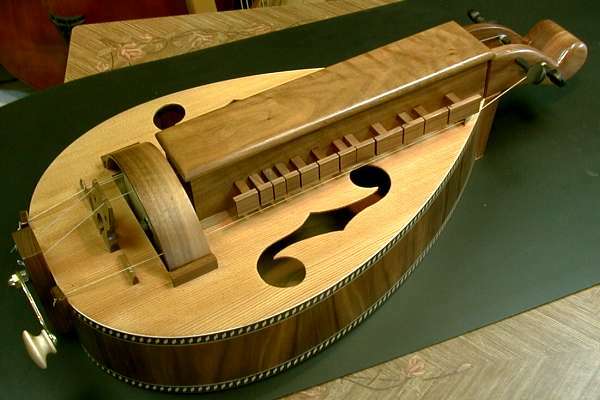 Alden and Cali Hackmann's Hurdy-Gurdy Page - motherlode of hurdy-gurdy information, illustrations, and links. 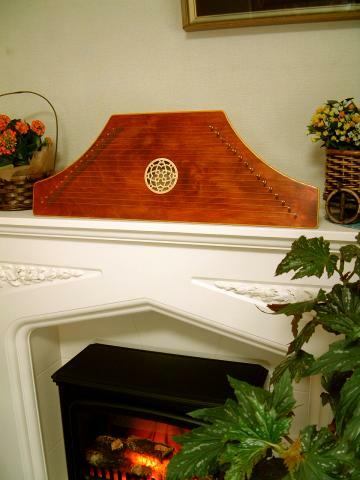 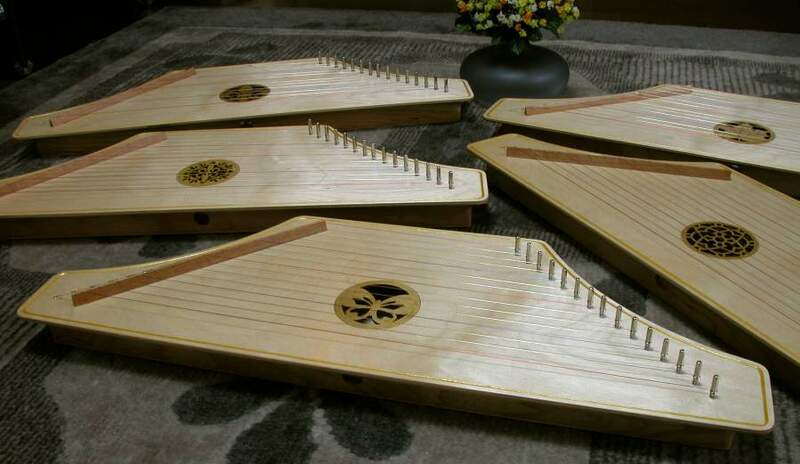 Brief History of the Hurdy-Gurdy - by Astra Thor. 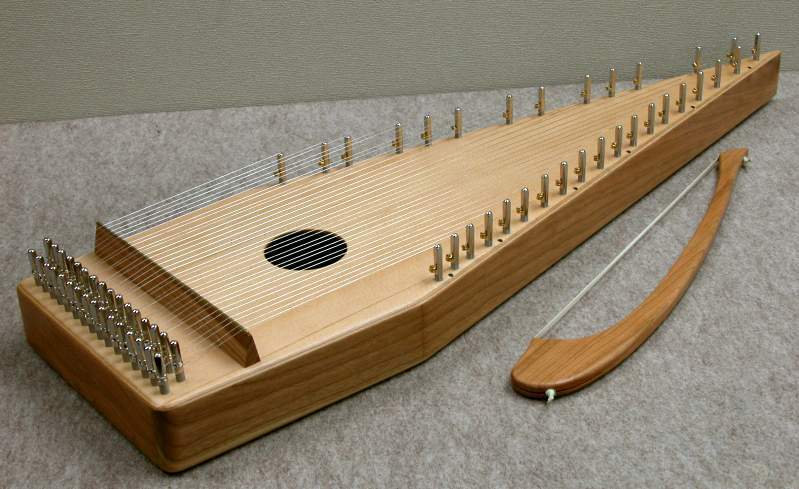 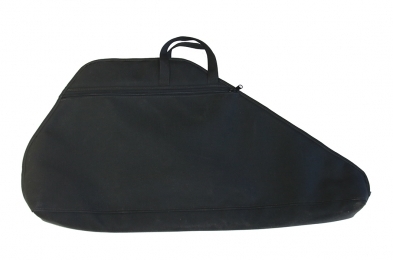 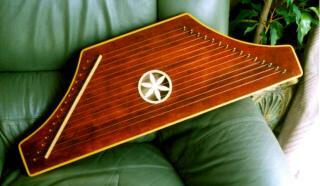 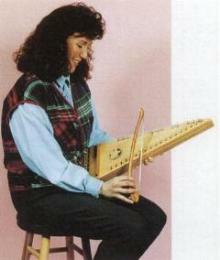 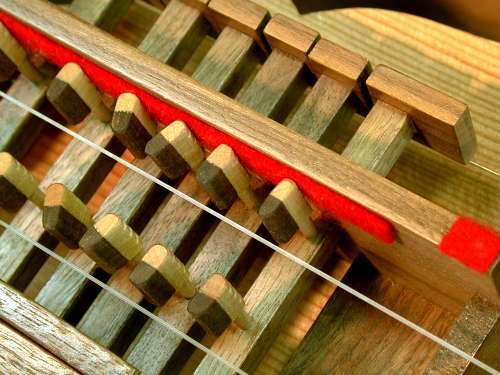 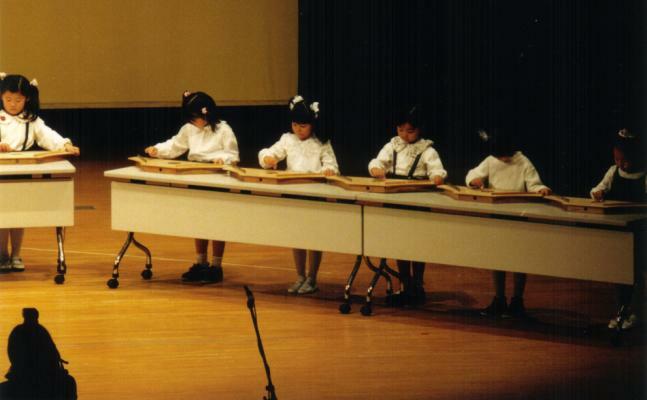 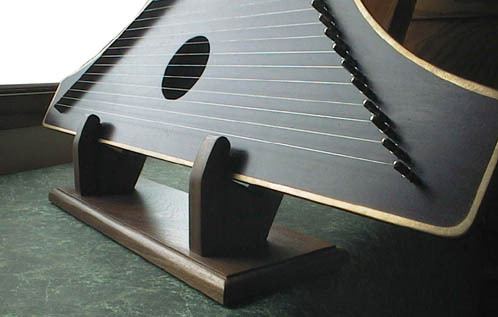 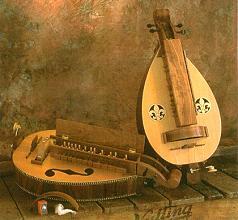 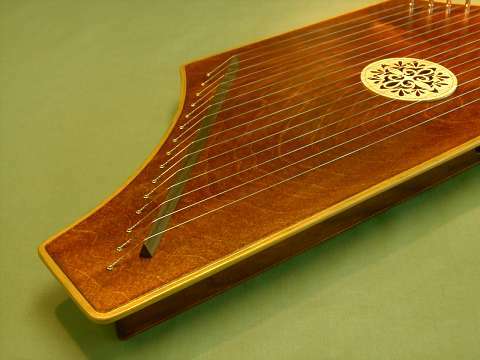 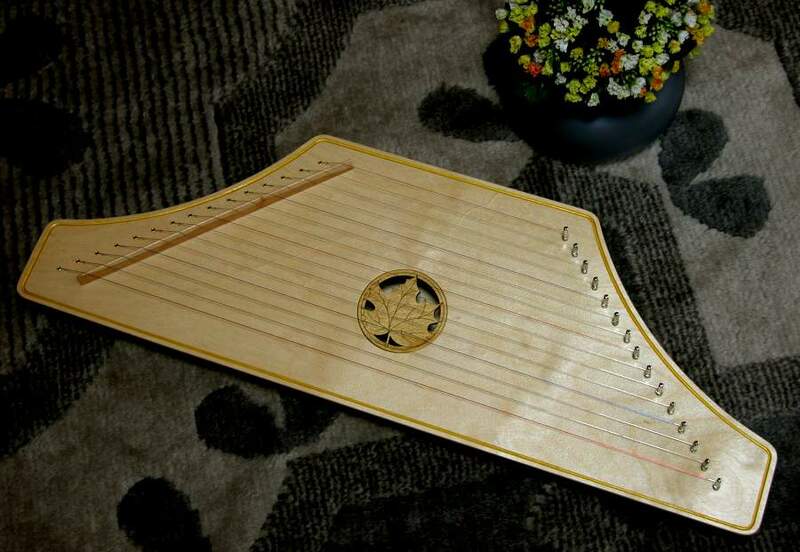 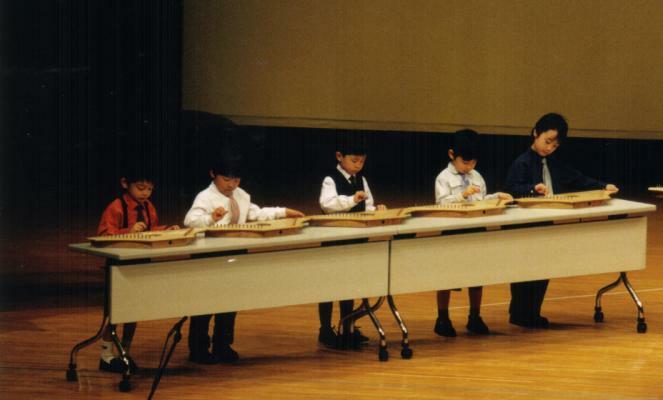 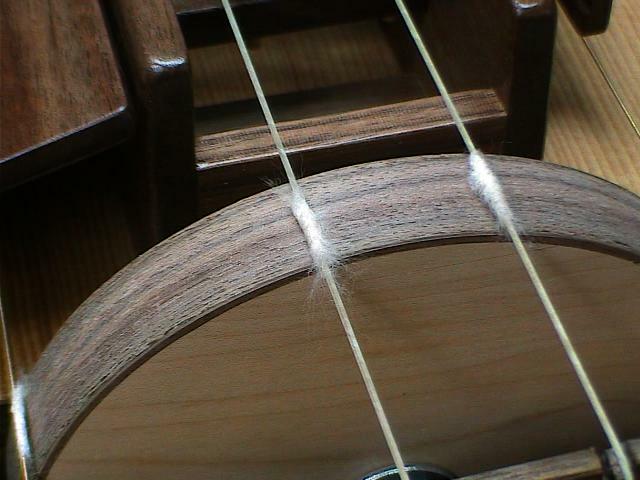 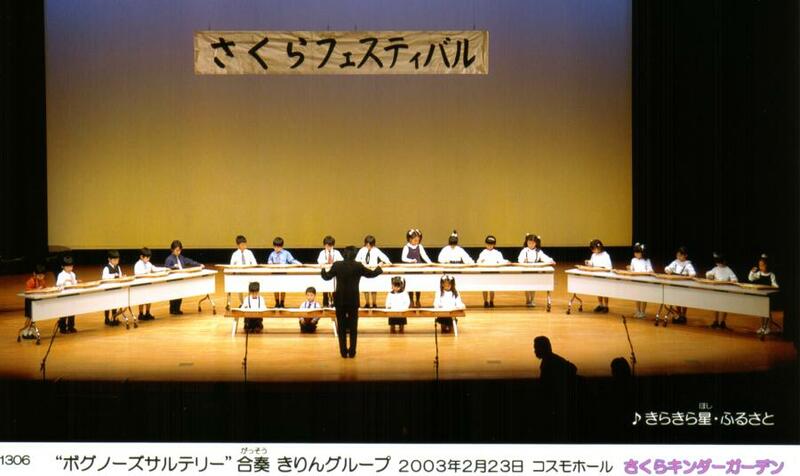 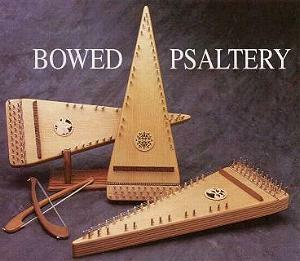 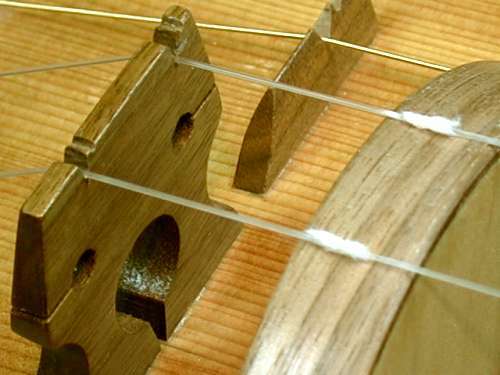 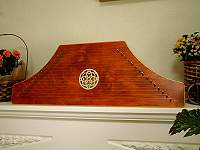 Ghironda - Italian Hurdy-Gurdy page - in Italian. 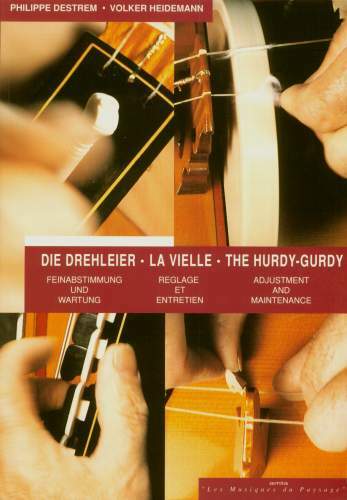 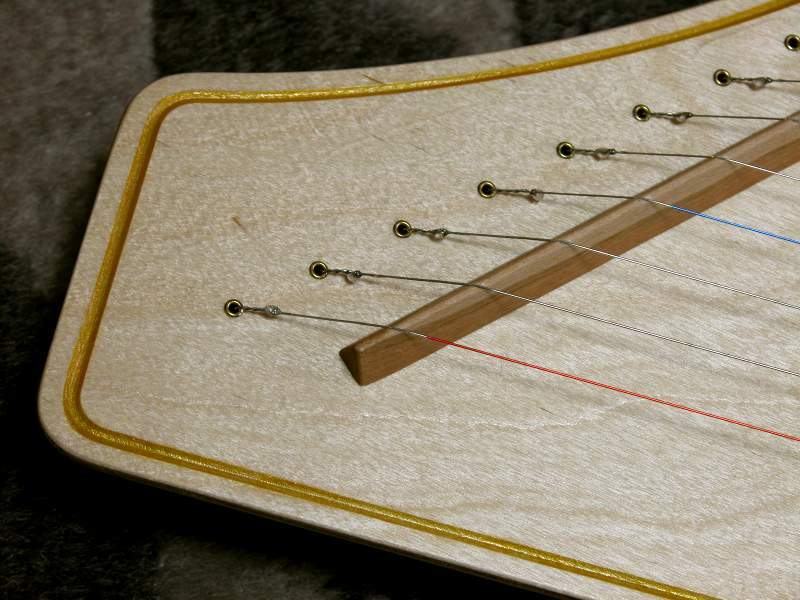 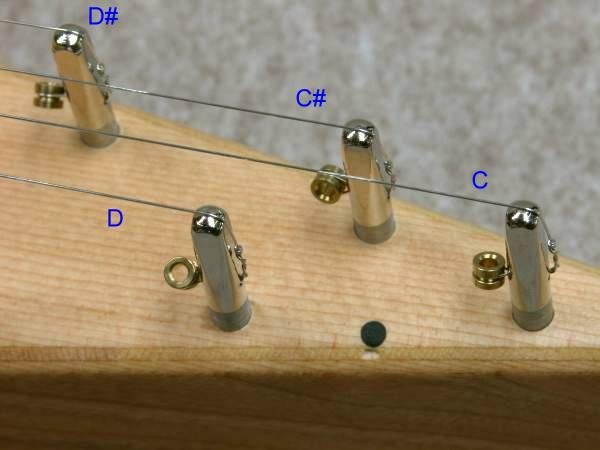 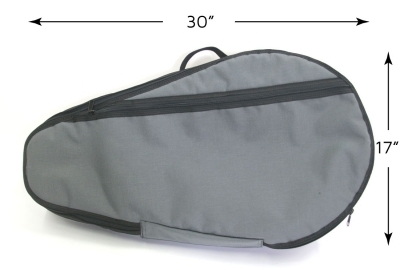 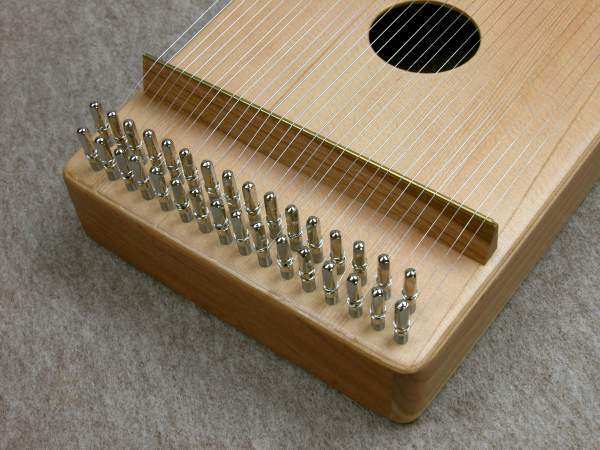 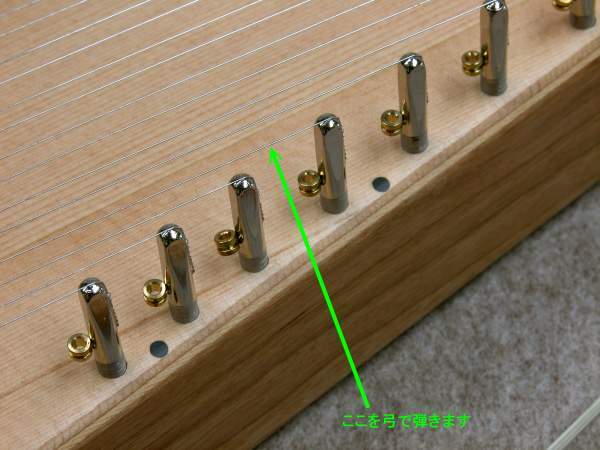 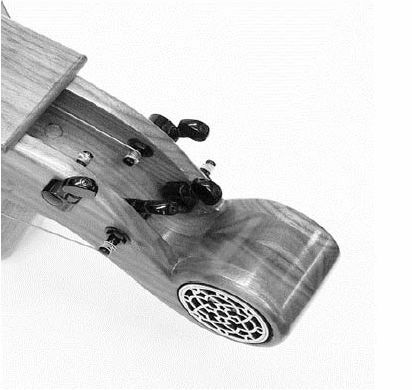 Hurdy Gurdy Adjustment - how to keep your hurdy-gurdy alive and well, by S. R. Kelley. 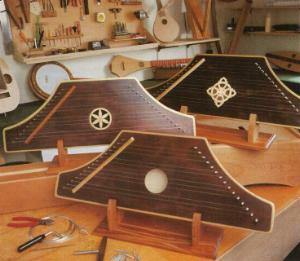 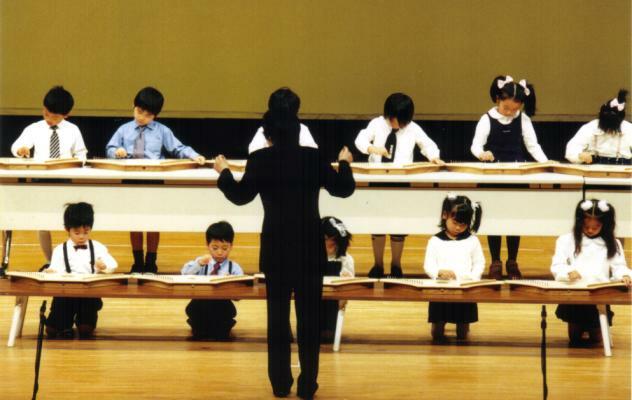 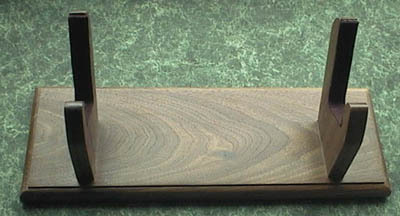 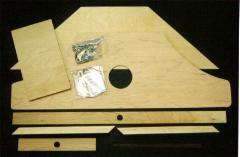 Hurdy-Gurdy Pictorial Gallery - follows the process of building the instrument with photos and text; by Greg Whitcomb. 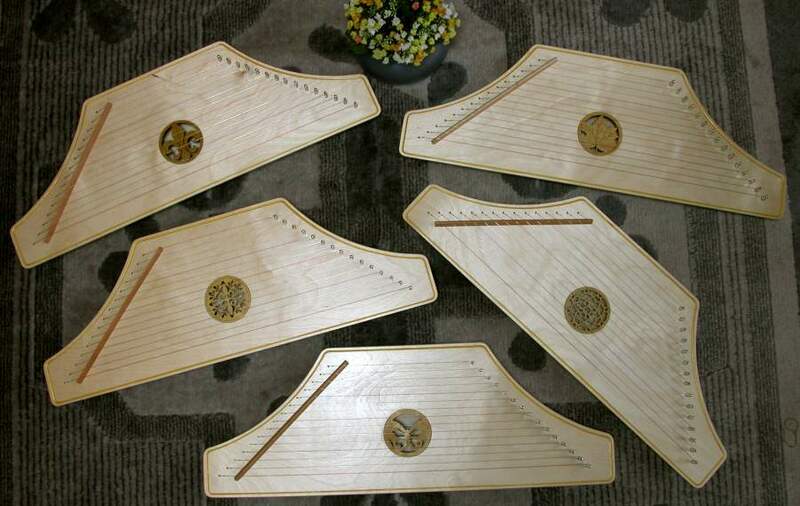 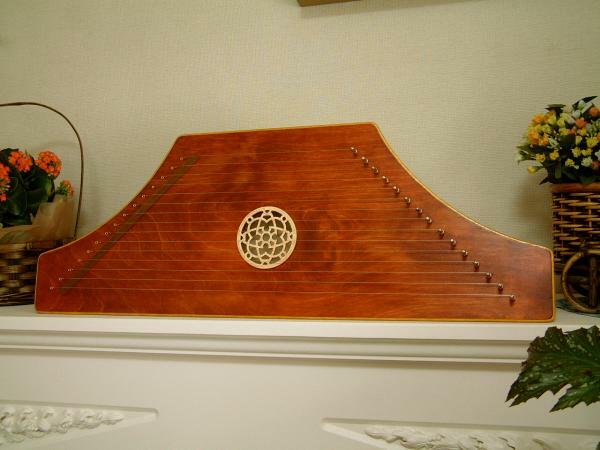 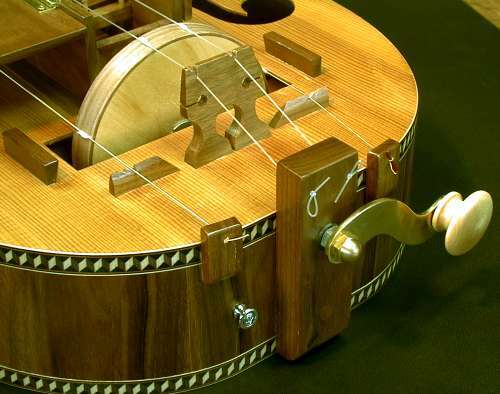 Matthew Szostak's Hurdy-Gurdy Page - general information about hurdy-gurdies; sound samples and pictures of my instruments; links.